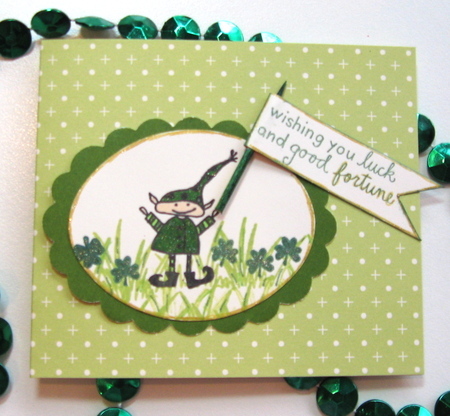 My Paper Tales: Happy St. Patrick's Day!!! Holy cow---these just could not be any cuter! 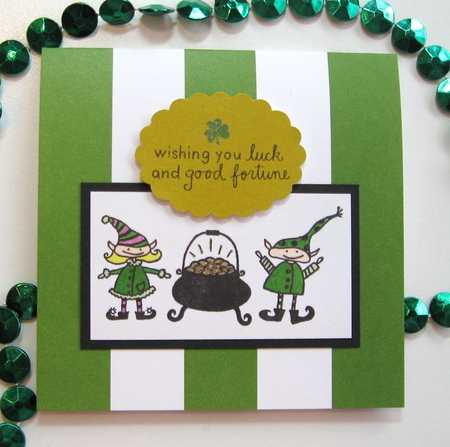 LOVE the green polka-dots! Darling! this can work, in the case of one corny girl, but in my case my girl have other interest, so for this day I buy some green new underwear for her, and a Jägermeister bottle, happy st patrick day!! !